This daylong retreat is for beginners interested in learning about mindfulness meditation and for meditators who want to rekindle their enthusiasm for sitting regularly. Learn simple meditation and mindful practices that you can incorporate everyday to keep your life on-course from simple breathing techniques and gentle mindful exercises based upon ancient traditions to formal sitting meditation and contemplative practices. Worksite wellness programmes are an important investment in the health and productivity of employees and can improve employee morale, reduce absenteeism, and improve productivity. Mindfulness Galway can help you and your organization develop a custom wellness programme to suit your needs. Wellness programmes based on Mindfulness are most effective when provided in weekly sessions over an 8-week period. Extensive research has documented the benefits of the 8 week Mindfulness programme for occupational wellness and productivity and includes the following outcomes: Improved communication, work productivity and performance. Reduced absenteeism. Increased job satisfaction and easier conflict resolution. Reduced stress and improved health status. Many carers experience isolation and high levels of stress as a result of their caring responsibilities. Isolation is one of the prime factors in depression. Stress can also impact directly on both the physical and mental well being of carers. Carers can become overwhelmed trying to balance work, family and care giving demands, often resulting in the neglect of their own well-being. Mindfulness Galway runs regular daylong retreats for carers, providing them with a complete break from their caring responsibilities in the company of other carers. We introduce them to a range of mindfulness-based stress reduction skills and strategies that they can continue to use in their daily lives. Our retreats are reinforced with monthly drop-in sessions to help foster relaxation, support and friendship. More than ever, health care professionals find that stress has a huge impact on their patient’s health — and their own. Mindfulness cultivates a stable healing presence that benefits patients and professionals alike. 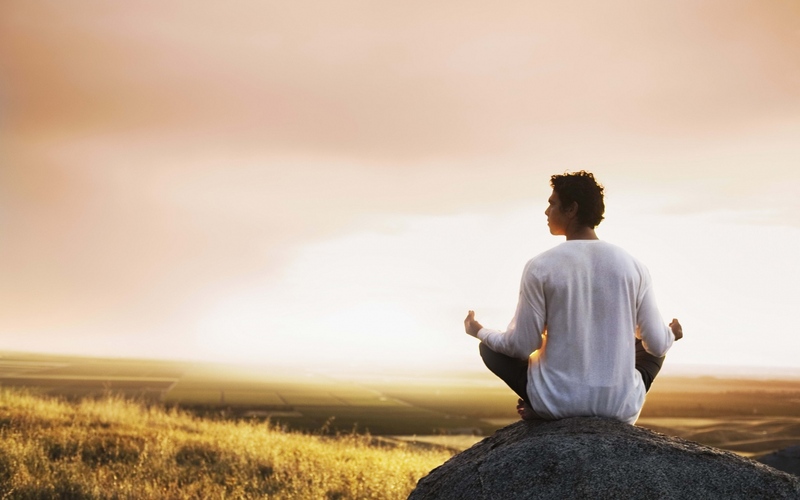 Mindfulness programmes can offer benefits to GPs and other healthcare professionals in three areas: improved communication with patients, reduced work stress, and improved balance between work and personal life. In addition, familiarity with the practice of mindfulness allows healthcare professionals to determine the suitability of mindfulness programmes for their own patients. Check back with this website for upcoming MBSR courses for Healthcare professionals. One of the most important skills a teacher can bring to the classroom is the ability to be present with their students, to see them clearly with fresh eyes as they grow and develop each day. 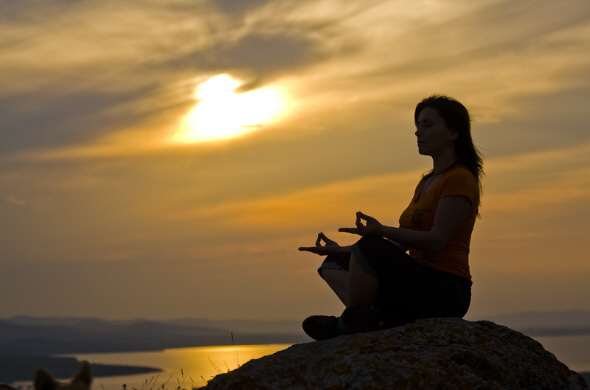 Having a mindfulness meditation practice can be of great benefit here. In order for teachers to be able to offer the benefits of mindfulness to their students, they must have some direct experience of the practice for themselves. MBSR courses for teachers are on offer throughout the year. Check back for dates and times.